Our Vault Aviation team has been hard at work crunching the numbers, following the trends and predicting what is to come in 2019 when it comes to private jet charter trends. And though there is no hard science to predicting the ever-changing trends of the industry, we believe we’ve cracked the code of what is coming. Which means we have gotten ahead of the game once again. Check out the five biggest trends of 2019 about to hit the private jet charter industry and see how the game will change for the better with Vault Aviation. What’s On the Horizon for Private Jet Charters in 2019? This is a trend we love to see, and not just because there is an overall growth in luxury travel and private jet usage. No, what we love the most about this trend is that the meaningful growth, the one pulling all the overall numbers up, is in private charter jet usage. This means that though private jet ownership is down, charter usage continues to increase. Why? Because it’s a better value with fewer hassles, fewer maintenance fees, and fewer headaches. Ultimately, why own a depreciating and costly form of travel when you can rent it and have all the power and security with none of the risks? It isn’t just about going to Paris, London, and New York anymore, there are thousands of private airports in the world, and more and more people are going to more and more of them. The recent uptick in travel trends haven’t only affected large or common destinations, but all destinations in general, and our Vault Jet team believes this trend will continue well into 2019 and beyond. We love our big cities and repeat favorite destinations, but we also love finding new and exotic beaches and mountains, and even countries. Find your next favorite destination with us this year! This is a trend that Vault Aviation is far ahead of the curve on and has been for years. But we can’t say we aren’t thrilled that the rest of our industry is joining us in caring for their customers and clients in the highest degree. If 2019 will be bringing about only one change, this will be it – the shift in attitude toward client care will rule this year. Of course, the Vault family is already all about customer experience and care, but even we have new things in the works to make each and every flight better than your last. This is a trend we plan on keeping rolling for many years to come. Sustainability is no longer just a buzzword, this is a trend which seems here to stay and even a priority to many private jet charter travelers. There is a growing awareness of our impact on the environment and the ramifications of that impact across all demographics, age groups, and travelers. And this is causing a cultural shift towards sustainability, even in luxury travel. This means smaller planes for many trips or being more conscious of what can be done to mitigate wastefulness. 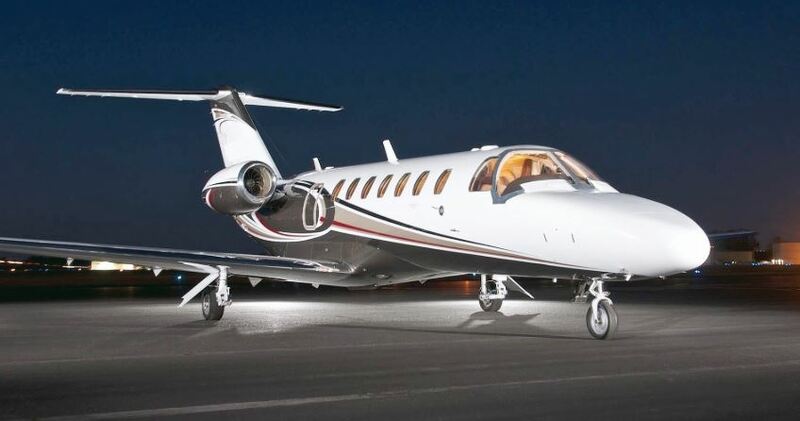 Of course, traveling by private jet takes luxury far past first-class, but the flexibility that a private jet charter offers is the true value, not to mention the time saved. The flexibility and personal control that a jet charter provides is invaluable to our clients, and the ability to arrive just 10 minutes before takeoff and fly into a much closer airport is hard to beat as well. And though amenities and comfort are still important, most of our clients will agree, it’s the freedom that makes private jet travel so lux. What Private Jet Charter Trends Are You Expecting in 2019? Though the above private jet charter trends are on Vault Aviation’s radar, there will always be more. Let us know what trends you are expecting, or what ones you want to see in the future, and let’s get the discussion started. After all, knowing what our Vault Aviation family wants is just as important as our private jet charter trend-watching when it comes to updating and improving our business! Call Vault Aviation today to learn more about our On Demand charters, MAX Jet Card, our company and more. Or get a quote for your next private jet charter. We can’t wait to have you join our family and Fly Like a Champion with Vault Aviation in the New Year. Private Jet Options: Jet Charters, Fractional Ownership, or Full?